1. Slow down. Speed limits in school zones are reduced for a reason. A pedestrianstruck by a vehicle traveling at 25 mph is nearly two-thirds less likely to be killed compared to a pedestrian struck by a vehicle traveling just 10 mph faster. 2. Come to a complete stop. 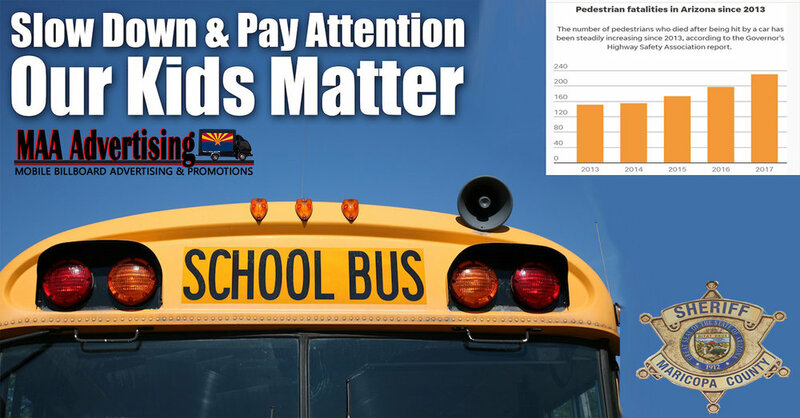 Research shows that more than one-third of drivers roll through stop signs in school zones or neighborhoods. 3. Eliminate distractions. Research shows that taking your eyes off the road for just two seconds doubles your chances of crashing. 4. Reverse responsibly. Every vehicle has blind spots. Check for children on the sidewalk, in the driveway and around your vehicle before slowly backing up. Teach your children to never play in, under or around vehicles. 5. Watch for bicycles. Children on bikes are often inexperienced, unsteady and unpredictable. 6. Talk to your teen. Car crashes are the leading cause of death for teens in the United States, and nearly one in four fatal crashes involving teen drivers occur during the after-school hours of 3 p.m. to 7 p.m.